GTS car rental provides excellent services to its customers. It is the leading name in providing cab services from Delhi to Lucknow. 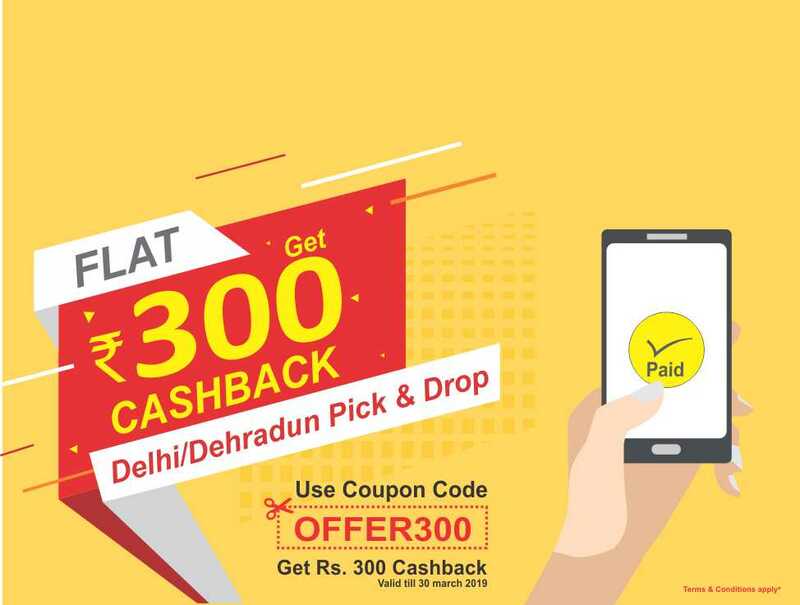 Plan a cab from Delhi to Lucknow and enjoy your trip. Book a Local and Outstation cab service in all over the country and get the price of your choice on booking a Taxi at GTS. Our taxis are well maintained for your suitable traveling experience which will make your trip memorable with an ease of covering a long distance journey. Most genuine Cab Services delivers quality service for Car Rental. Choose GTS cab service from Delhi to Lucknow and enjoy your vacation. Planning a trip to Lucknow… The city of Lucknow is one of the few cities in India that retains its old-world charm, its traditional cuisine, and legacy of fine arts. The city is known for its hospitality and warm and friendly people. It is not just the home to delicious food but has also been home to some of the most famous Urdu poets in the country. Some of the places to visit in Lucknow include Baba Imambara, Pratapgarh Fort, and Constantia House. Road trip from Delhi to Lucknow is almost 7 to 8 hrs drive via Taj Express highway and Agra Lucknow highway. With GTS cab services you make this long road trip comfortable and adventures. Our expert and trust-worthy drivers will take safely you to the destination. With our affordable rates and online booking at user-friendly website hiring a cab has become much easier. 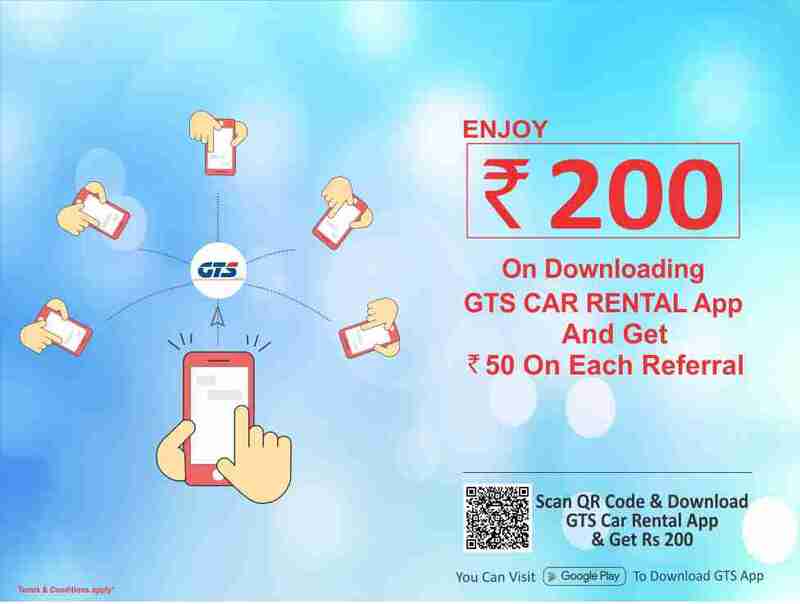 Book this trip with GTS at your fingertips. GTS cab gives you best list of options from local to outstation cab service, one-way cab or round-trip cab service. Pick-drop cab facility to Delhi Airport/Railway station is also available at GTS car rental. Book a cab at very affordable rates and get service at your doorsteps; we fulfill all needs of customers like trained friendly drivers, AC/NON-AC Clean spacious Cars etc. Just simply book your vacation online with GTS and get the most reliable and premier car rental deals for your journey. You can simply give a call to 8191-00-8191 or use GTS Mobile App to book a cab our 24x7 customer care unit is also ready to help you out.